(VENTURA COUNTY, Calif. – Jan. 15, 2019) California Lutheran University and Moorpark College are collaborating to provide local middle school students who may not be considering college with a pathway to a bachelor’s degree lined with substantial support and scholarships. 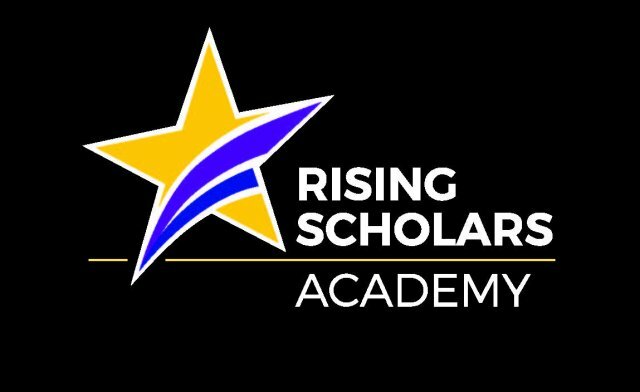 More than two dozen sixth- and seventh-graders were selected for the first cohort of the innovative Rising Scholars Academy and will be introduced at a Jan. 17 kickoff event at Moorpark College. Students who continue in the program will receive scholarships for full tuition and books for two years at Moorpark College and guaranteed acceptance to Cal Lutheran as a transfer student. Cal Lutheran will award full scholarships to five members of each year’s cohort and scholarships covering 50 percent of tuition to the rest. Teachers and administrators at five schools in Conejo Valley, Simi Valley and Moorpark unified school districts recommended students from low-income households who show unrealized academic potential and would be the first in their families to attend college. Several participate in Safe Passage, a program for at-risk children run by the Thousand Oaks Police Department and Conejo Recreation and Parks Department with support from Cal Lutheran. The students will receive up to three hours of tutoring per week and meet with college counselors each semester through 12th grade. They will receive ongoing academic and career counseling and participate in events introducing them to life on a college campus. Parents will attend a workshop on financial planning for college. The colleges plan to add a new cohort of about 20 seventh-graders each year, eventually selecting them from 10 schools. If a two-year pilot is successful and funding is secured, the program will continue expanding until it is serving about 120 seventh- through 12th-graders each year.